OXM UK recently sat down with Bethesda vice president Pete Hines to discuss the publisher’s future. Naturally, no announcements were made, but some hints in the right direction came from Hines. Well now, that sounds encouraging! But what could Bethesda possibly be working on that would make us sit up and take notice? 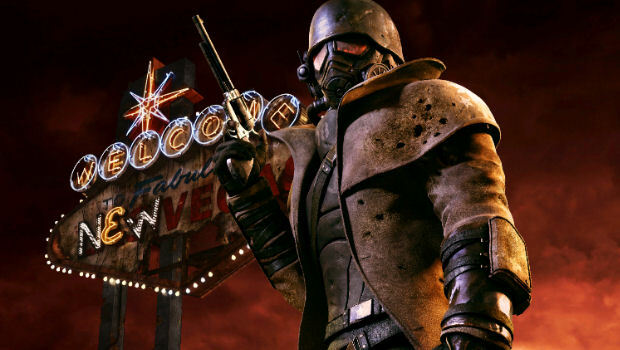 Everyone’s first guess will be a next-generation Fallout 4, and I’ll agree with it. I doubt the game will see release this year, but an E3 announcement sounds about right. Then there’s id software, who’s supposed to be working on Doom 4, which also sounds ripe for an E3 announcement, if rumors of its next-gen release are to be believed. And then we get to Prey 2, the most promising game of E3 2011. As much as I want to hear anything new about that game, I don’t think we’ll be seeing it at E3. I’d imagine Human Head Studios and Bethesda want to really get that one right. What do you guys think? What will Bethesda announce at E3 in eight short weeks?